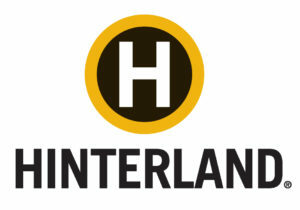 Hinterland Brewery – Louis Glunz Beer Inc.
Hinterland is a small artisanal brewery devoted to brewing world class beer. Founded in 1995, by Bill & Michelle Tressler, Hinterland makes its home in a turn of the century meat packing warehouse. Hinterland Beer is brewed for maximum flavor, color and aroma. Each batch is carefully crafted for quality and consistency so that each bottle and keg delivers on our promise to provide our customers with an exceptional craft beer experience. Currently, we brew eleven beers, some very traditional and others somewhat extreme. We invite you to try a Hinterland for the ultimate beer experience and we'd like to hear from you when you do.